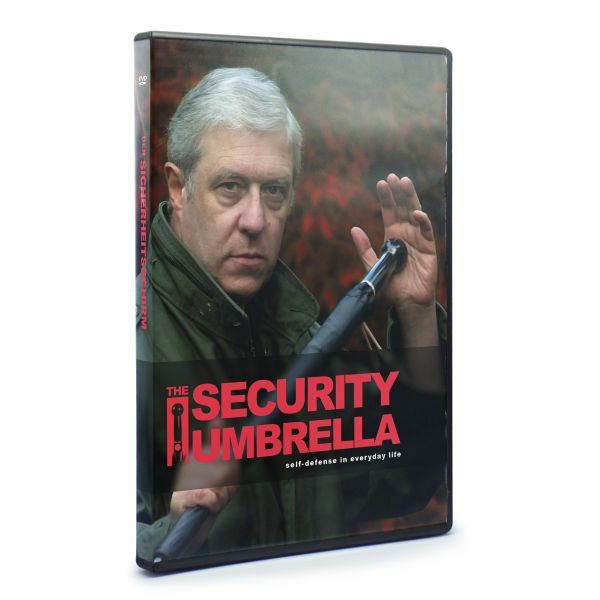 Product information "This set - consisting of the two video courses "Security Umbrella" and "Stayalive" is the best you can do for your safety"
With the help of the DVD "Security Umbrella" you will learn how to defend yourself effectively with the security umbrella in an emergency. 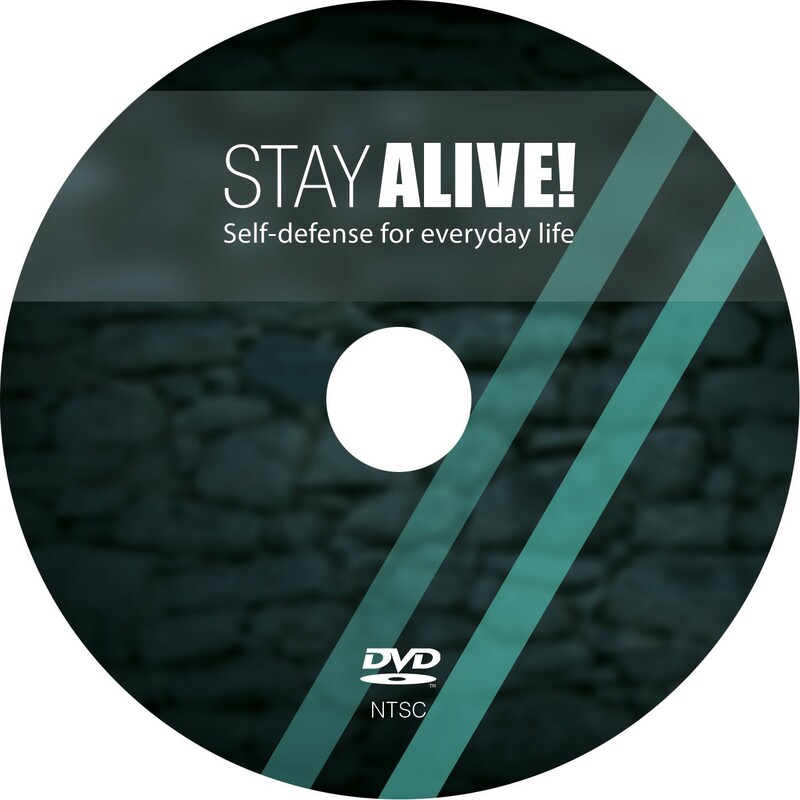 The DVD "Stay Alive" in turn gives you a compact knowledge of how you can defend yourself without any tools in an emergency. Thus, you are prepared for all cases; Of course, the security umbrella for you is a very valuable tool in case of an attack. But you do not always have the umbrella with you. With this set you are prepared for all cases. Both courses are aimed at normal people; No prior knowledge is required. First, case studies and techniques are explained slowly and in detail. Followed by practical exercises as far as necessary, which you should then carry out until you are really sure. An advantage of the video courses is that you proceed at your own pace and learn everything individually until you are ready yourself. There is no given speed or peer pressure here. 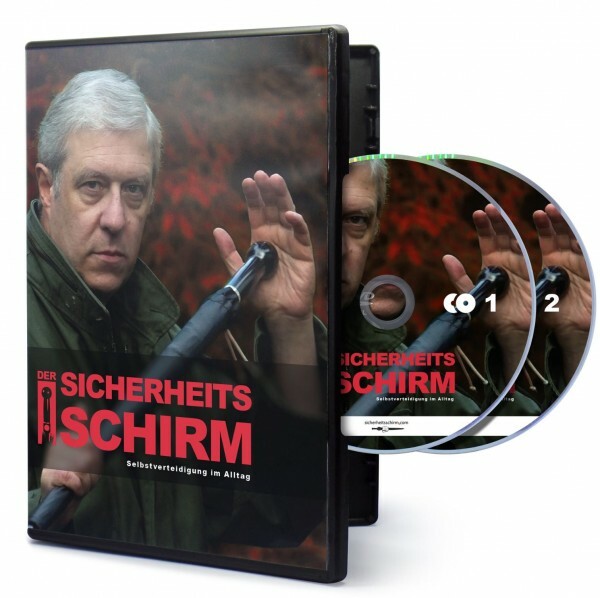 In a double pack instead of 60 Euros only 50 Euros. This package is an ideal gift for family members and friends. 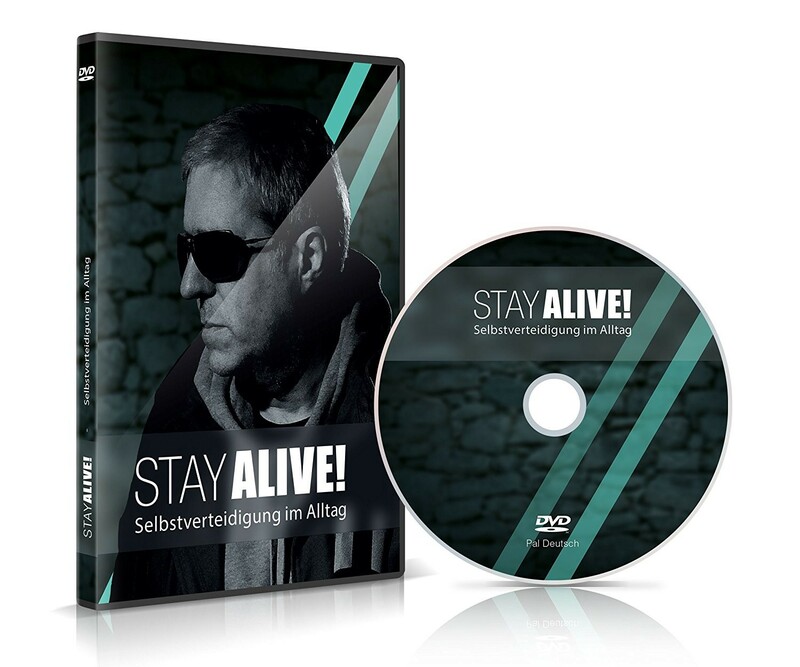 Related links to "This set - consisting of the two video courses "Security Umbrella" and "Stayalive" is the best you can do for your safety"
Customer evaluation for "This set - consisting of the two video courses "Security Umbrella" and "Stayalive" is the best you can do for your safety"